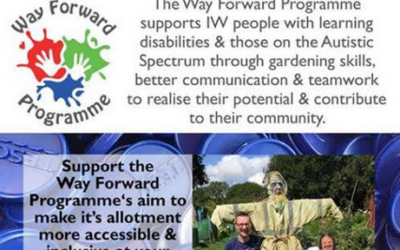 The Way Forward Programme is part of the Isle of Wight based charity Osel Enterprises which was formed in 1988 to provide training and employment for people with disabilities and autism living on the Island. Situated in Newport on the Isle of Wight, the centre is a hub of fun activity, where we can offer something for everyone to enjoy. It’s a place to make new friends and learn new skills and hobbies. Way Forward offers activities Monday to Friday from 09.30-3.30pm for those who are over the age of 18. Way Forward has been selected as one of the charity's to benefit from the tesco's bag fund, throughout the month of March. If your shopping in Tesco's we would be very grateful if you could vote for us. Way Forward Summer Show ‘INTO THE JUNGLE’ is at Medina Theatre on Monday 24th June from 18:30, please come along and have a great night. 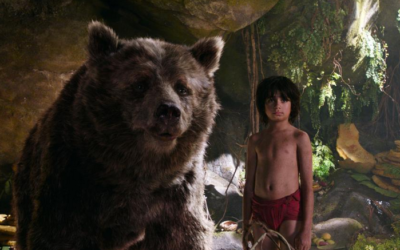 The show is a remastered version of the classic story of Jungle Book. 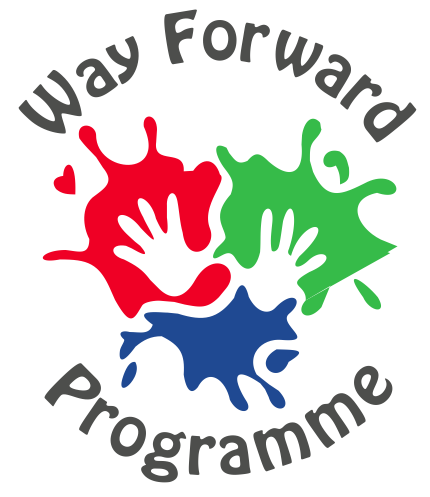 Way Forward will be at St Georges School on the 14th February between 16:30-18:00 at the ‘Moving On’ event.